I want to share with you some of my ideas to make homeschooling fun, faith filled, and family oriented. Teaching can be doable no matter what your situation. I have ideas and information for teaching about your faith. You will find information about using literature, the Bible, and hands-on activities that will bring the whole family together. There are also tips for saving money, organizing, planning, and teaching different subjects. The pictures below will take you to some popular pages to get you started. Homeschooling does take some organization and planning but it is not difficult. I will show you how to organize your time and materials. I will show you how to keep records. When you plan you can save money. There are a lot of free resources that homeschoolers can take advantage of. Plan to use the materials that are available for free or for little cost. 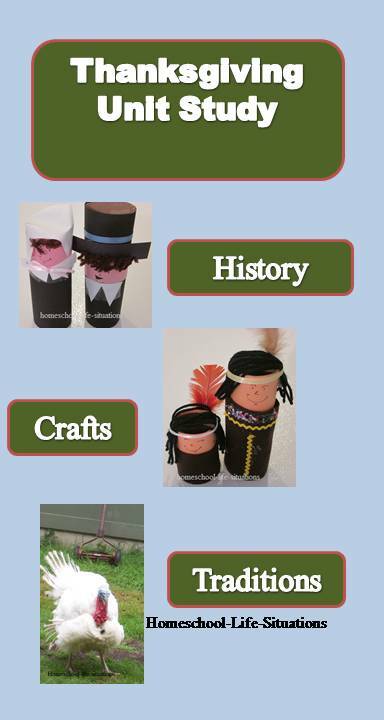 If you are just starting out you will find ideas for teaching preschoolers or kindergarteners. Learning with young children is fun. Do lots of hands-on activities and read a lot. For those who have multi-aged children include the younger children with their siblings in a group learning time. Even my high school children like to study at least one subject together. For children who struggle with learning group time can help them learn. They can listen to the stories and narrate what they have learned back to you. Does your child struggle with learning? I will show you some techniques that will make learning easier for your children. I have also found that when children learn subjects together they will discuss the concepts in the car or at the dinner table. Therefore I find that unit studies work well for teaching. You will find themed based activities to enjoy with your family. I hope that you like hands-on projects. Math seemed easier for me to teach and my children to learn when I used a manipulative. I have also included some of the science experiments that we have done. I always tried to make language arts practical too. I believe in teaching children to read using phonics. Children should also learn to write by writing. I will also show you how to use games and field trips to make learning fun. Children learn best when they are enjoying themselves. Besides you are making family memories when you play together. Do you want to teach about your faith? Teaching a Christian world view is important to me. Read about how to use the Bible and other Christian materials to homeschool your children. I invite you to get comfortable and page through my site. Find some practical tips and encouragement for homeschooling your children. 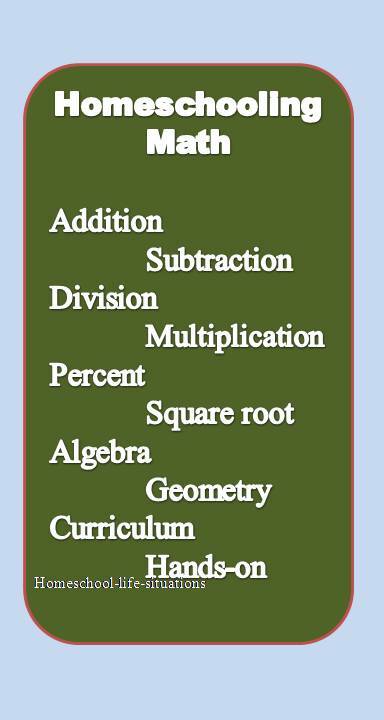 For homeschooling math you need a good curriculum. Also giving your child some hands-on activities will help him learn concepts. 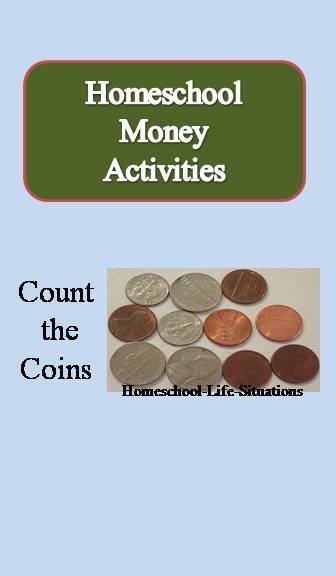 Here are some fun teaching about money activities that you can do at home. When you homeschool you have the advantage using real change.